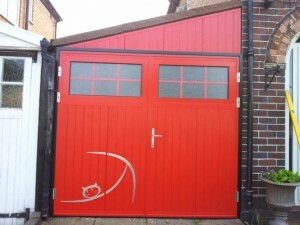 Byron doors’ range of steel side hinged garage doors are build by Ryterna and Garador. They open outward over the drive allowing maximum use of space within the garage. 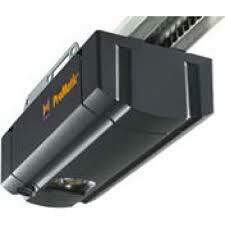 They feature traditional and contemporary designs, modern locking and hinging. Options including insulation and draught proofing mean your Byron Doors’ steel side hinged garage doors will give style to your home, added warmth and security. Side hinge doors open outwards and therefore need good clearance when being opened so not great if you have a short driveway or open directly onto a public area. A good choice if there is no clearance inside your garage to allow for an up and over door. Security is good if you have overlapping leaves and use bolts at the top and bottom of the door. 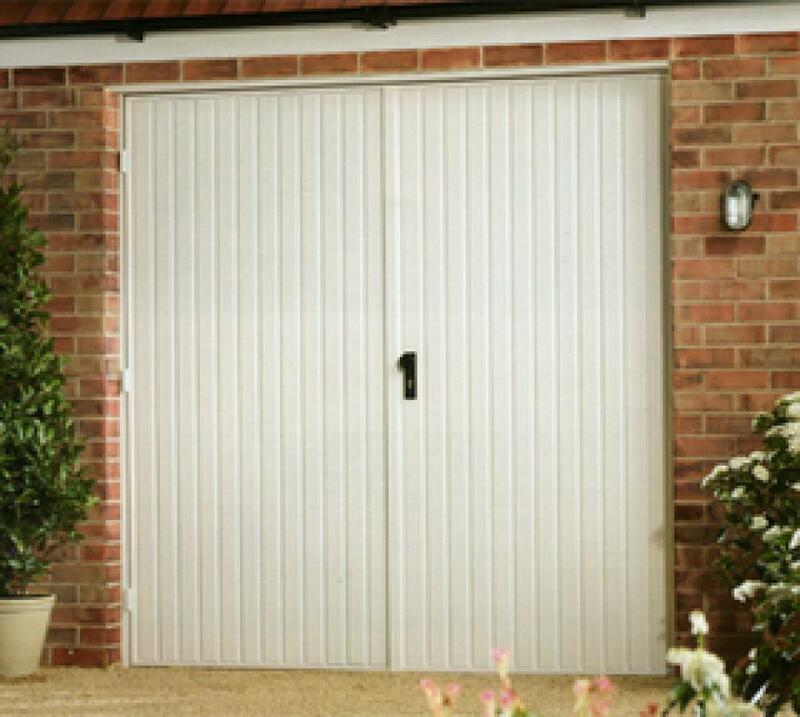 A very traditional looking style of door that is manufactured in timber, GRP or steel. 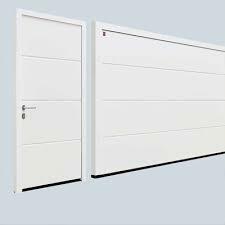 Byron Doors’ range of steel side hinged garage doors can be automated. 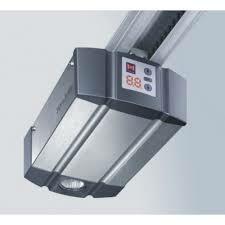 Using radio controlled motor systems they can be automated with the door or later. Automation offers ease of operation, reliability and additional security to your home. Byron Doors have a range of matching garage side doors giving that extra touch of finish for your home. Byron Doors can match the following garage door types. Byron Doors offer its great installation service and after-sales care for steel side hinged garage doors across the following areas.